SWMOBasketball takes an in-depth look at Tuesday's standouts from Fair Grove Tournament. Fair Grove opens season 2-0, advances to semifinals of home tournament. SWMOBasketball takes an in-depth look at standouts from Fair Grove. SWMOBasketball takes an in-depth look at standouts from Fair Grove Tournament. SWMOBasketball takes a look at this year's league race. 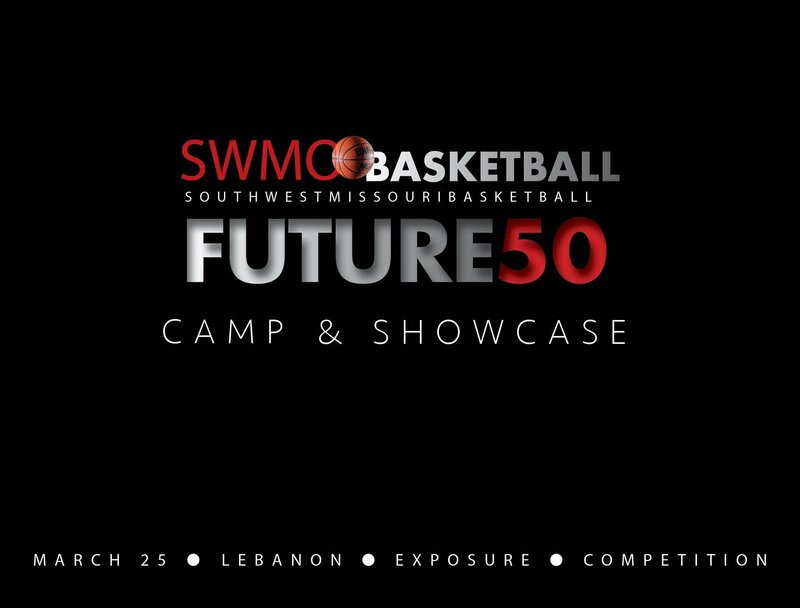 SWMOBasketball takes an in-depth look at Saturday's game.